Some great news for all you Earpers out there. 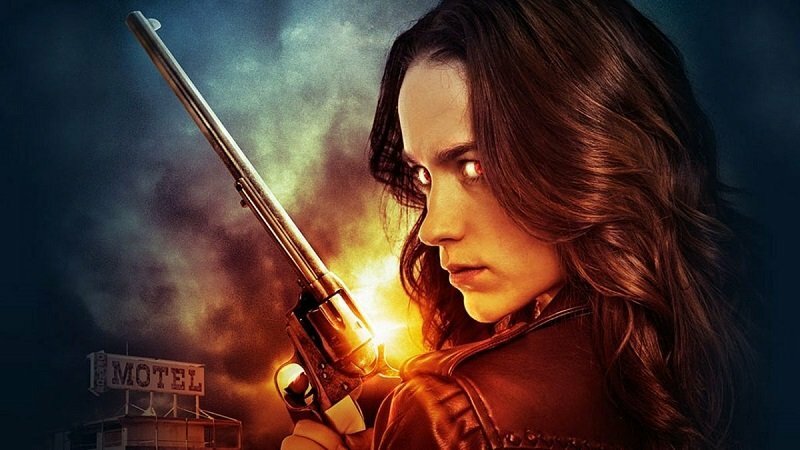 Wynonna Earp Season 4 has been greenlit by SYFY during the show’s panel at San Diego Comic-Con, which was met with roaring applause from attendees. This has become something of a tradition for the horror/western, which has revealed its season renewals at Comic-Con panels the last few years. “It’s such a testament to our fans that we’ve just premiered barely and we have a Season 4,” Melanie Scrofano, who plays the show’s titular heroine, told the crowd. 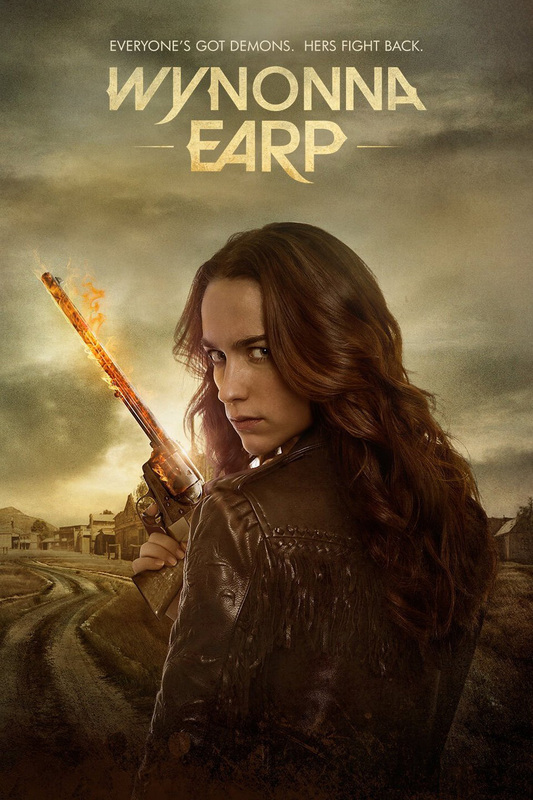 The show, which focuses on Wyatt Earp’s great-great-granddaughter contending with the Earp family curse, has had an active fanbase that’s helped drive up word-of-mouth viewership. Among the things we can expect in season three this year, Dominique Provost-Chalkley, who plays Wynonna’s sister, Waverly, addressed that big secret being kept from her. “Who knows the maze better than the maze maker?” Scrofano added. The post Comic-Con: Wynonna Earp Season 4 Greenlit by SyFy appeared first on ComingSoon.net.